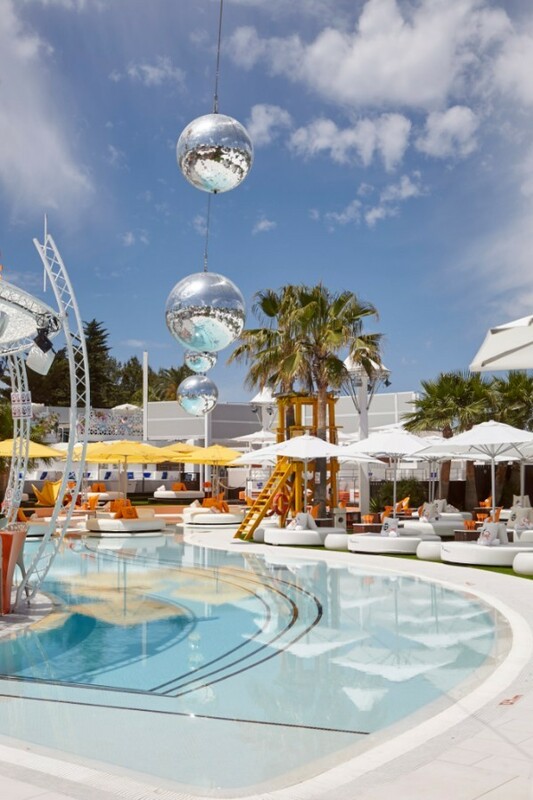 Premier daytime destination Ocean Beach Ibiza has announced plans to become ‘O Beach Ibiza’ as the brand prepares to expand globally to other party territories including Dubai and Croatia. Having launched in June 2012, the San Antonio venue has become one of the island’s most popular hotspots and the rebranding to O Beach Ibiza signals the next step in the adventure following a hugely successful 2018 season on the White Isle. Pioneers of the now globally popular day-party trend, 2018 marked the venue’s seventh consecutive season in Ibiza, with party goers from all corners of the globe flocking to the idyllic paradise spearheaded by Duane Lineker and Tony Truman. “We are very excited about the expansion of the brand,” said Tony. “Next year will be our eighth season on the island and during that time, we’ve seen some truly amazing parties and welcomed thousands of incredible guests to our venue. The popularity of O Beach Ibiza is undeniable and the obvious next step for us as a brand is to branch out in to other locations as our ever growing fanbase are eager for us to open up other clubs around the world”. Hosting sell out parties seven days a week with acclaimed club brands such as Kisstory and Hed Kandi, 2018 saw O Beach Ibiza unveil a new weekly Thursday residency named ‘ONE’ fronted by respected garage pioneer DJ Spoony. The venue has also welcomed a range of artists across the calendar such as Purple Disco Machine, Sandy Rivera, MJ Cole, Horse Meat Disco, Mousse T and the Ibiza House Orchestra, while their resident DJs include Tom Crane, DJ Loeca and Grant Collins. A multi-award winning hangout set around the shimmering seas of the sun-soaked bay, O Beach Ibiza has garnered a global reputation for its opulent surroundings and counts A-List guests such as Ed Sheeran, Conor McGregor, and Stormzy & Maya Jama in recent years, and remains a firm favourite amongst celebrities. 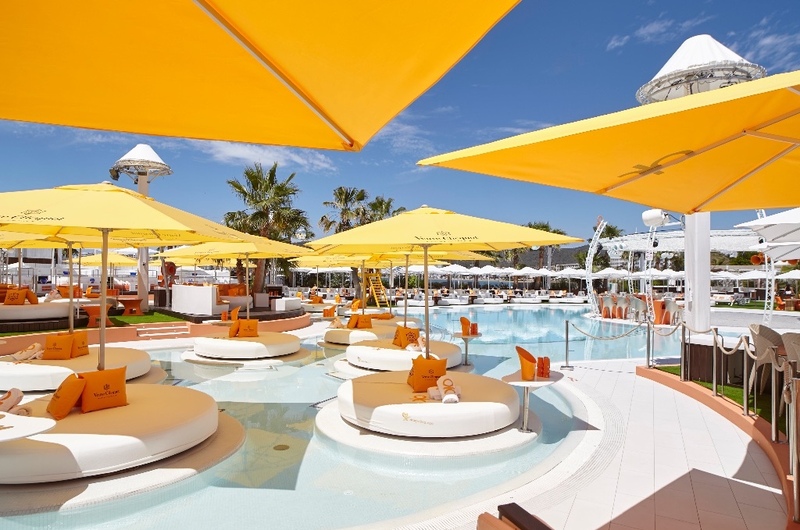 Renowned for its elaborate entertainment shows and high-quality production, the club’s interior of crisp white beds and orange decor has become its signature. With plenty of 2019 plans soon to be revealed, the future of O Beach Ibiza looks even brighter than ever.